Návrat parlamentu. 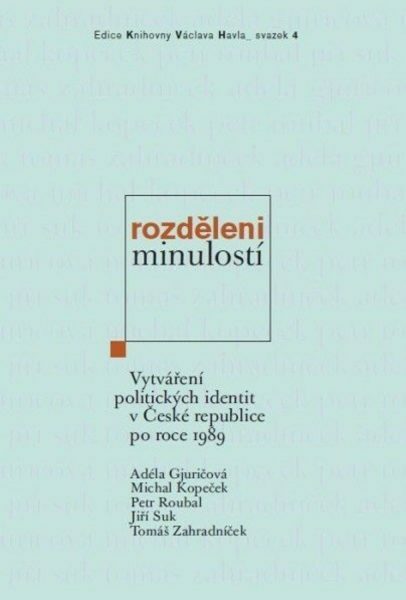 Češi a Slováci ve Federálním shromáždění 1989-1992 - Ústav pro soudobé dějiny AV ČR, v.v.i. 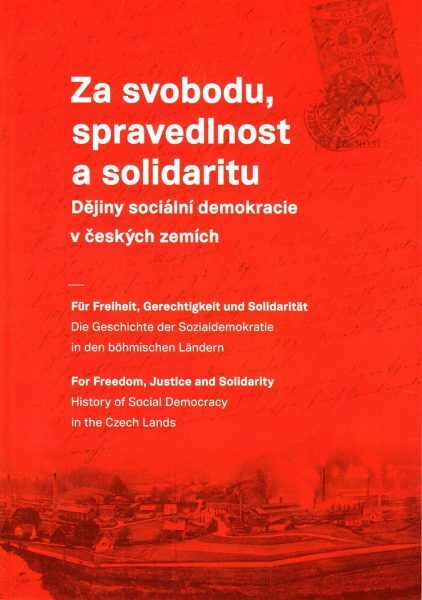 The book focuses on the last Czechoslovak parliament from the 1989 Velvet Revolution till the break-up of Czechoslovakia.The Federal Assembly was a product of the Prague Spring of 1968, but his administration and rules were only established in the period of „Normalization“. 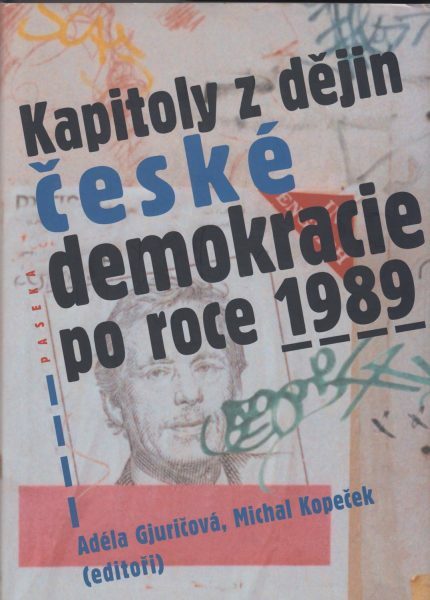 Since 1989, it contended against the charismatic President Havel, and new MPs were learning to handle the government and hostile public opinion. 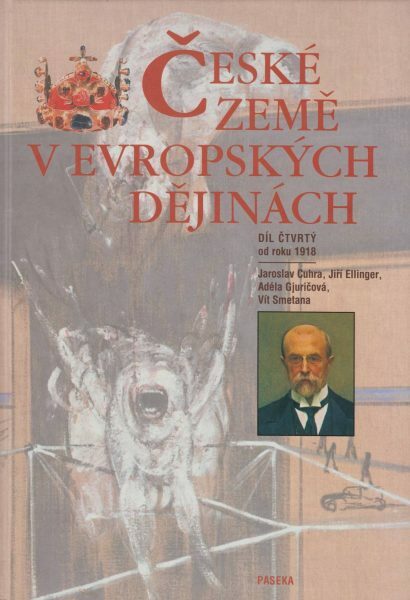 Here political parties were formed and new careers constituted, while the Czech-Slovak differences and tensions were growing. 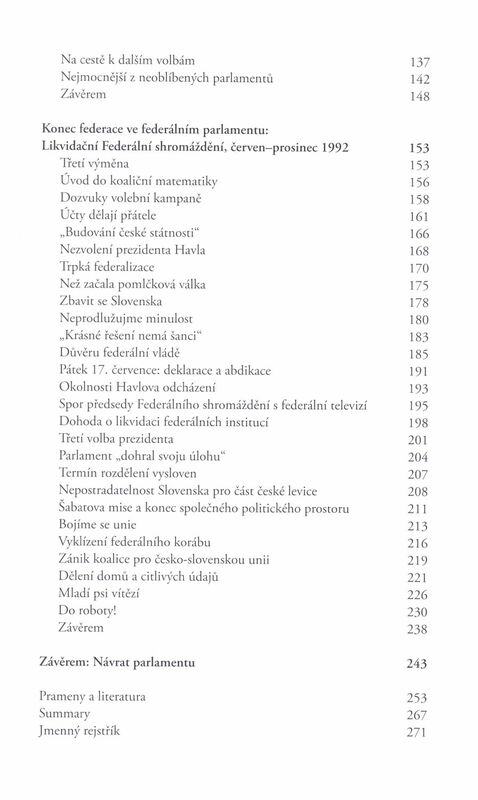 GJURIČOVÁ, Adéla – ZAHRADNÍČEK, Tomáš: Návrat parlamentu: Češi a Slováci ve Federálním shromáždění 1989-1992. 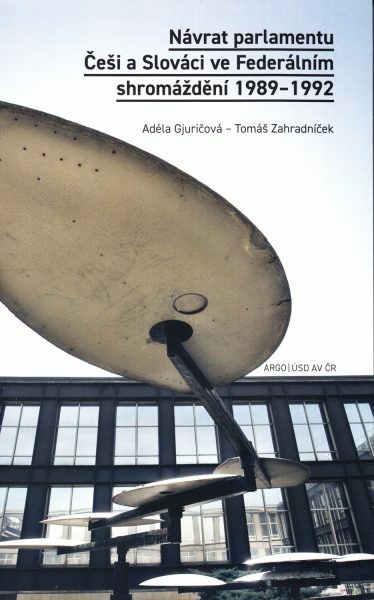 Praha: Argo a Ústav pro soudobé dějiny AV ČR, v.v.i. 2018. 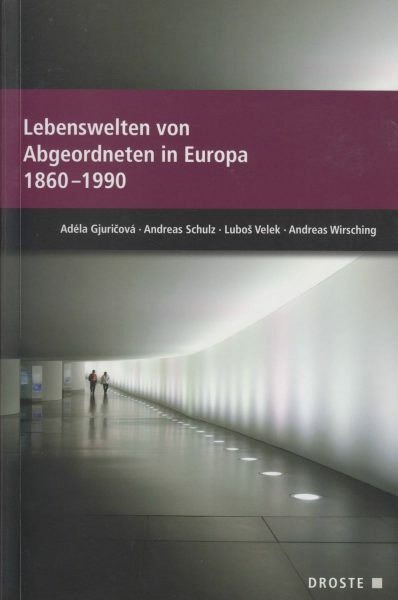 276 s. ISBN 978-80-257-2623-5 (Argo), 978-80-7285-213-0 (ÚSD).